Asian Express packers and Movers Jaipur is one of the reputed organizations in the field of packing and moving services. Having the experience of about two decades, we are the best relocation service providers in Jaipur. We provide various relocation services which include household relocation services, office shifting services, and vehicle transportation services and so on. 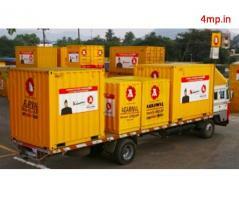 Moreover we also provide warehousing and insurance services. Contact us for best moving services.